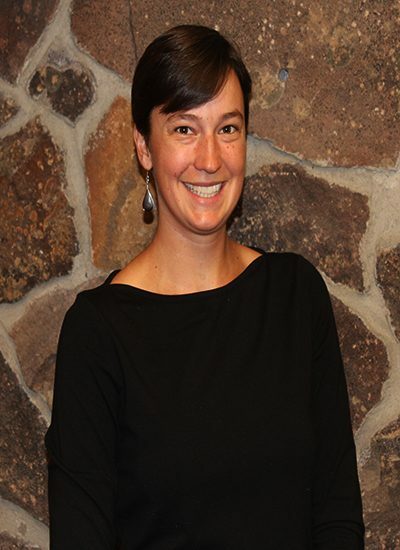 Rhiannan is a graduate of the University of Montana’s Doctor of Physical Therapy Program in Missoula, MT. She has a unique background having originally graduated from the University of Wyoming with a BA in Spanish Language and Linguistics. She enjoys working with all ages of patients, whether they are very young or young-at-heart. Rhiannan is committed to designing a physical therapy plan of care that is unique to each patient to help them reach their rehab goals. In her free time, Rhiannan enjoys spending time with her family. As a Laramie native, Rhiannan is happy to be back in Wyoming where she enjoys skiing, hiking, and fishing in the mountains surrounding Laramie.